KCA will lead the design efforts for this project, including the widening of a six-lane interstate to eight lanes and constructing major modifications to the interchange. The interchange modifications provided by KCA involve reconstruction of the partial cloverleaf to a diamond interchange. 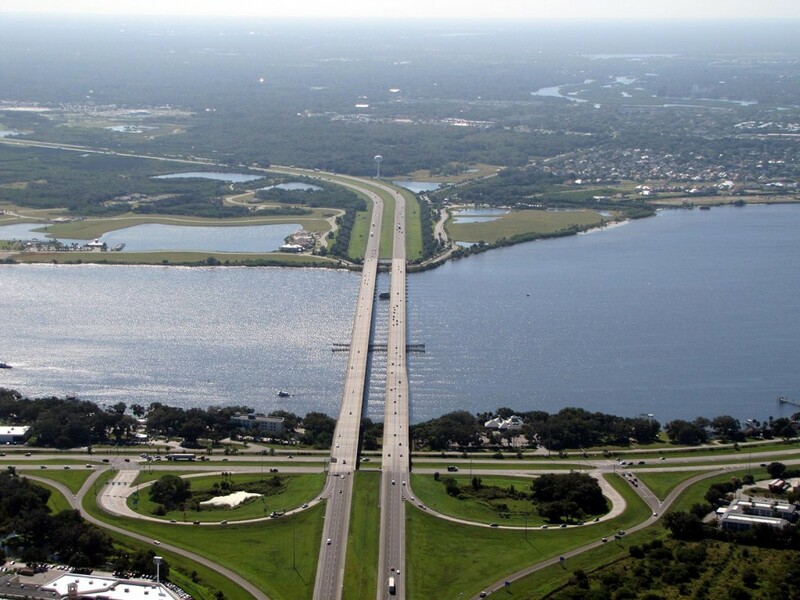 This requires two new 3,500-foot-long structures for two legs of the diamond interchange to span the Manatee River. Two 1,000-1,500-foot-long structures over Salt Marsh will also be widened. All stormwater is being treated within the existing right-of-way and will be designed for the ultimate condition. Lighting will be replaced within the limits of the project and sound walls will be evaluated. Landscaping will be installed for the gateway to Manatee County and Intelligent Transportation Systems will be relocated with the new interchange footprint.